Viet Nam has worked with its GMS partners to increase the productivity of its agriculture sector. The country has prioritized critical reforms that have resulted in steady growth in agricultural output, making Viet Nam the second largest exporter of rice in the world. As in other GMS countries, rural transport and market access have also improved agricultural and rural livelihoods. 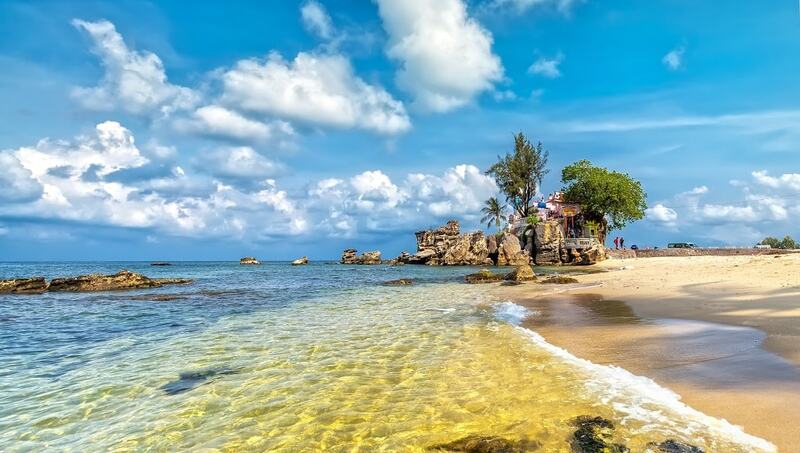 Viet Nam seeks to develop its energy resources with better transparency, competition and economic efficiency in order to attract private investment, which will complement public sector investments, and ensure energy supply security for its rapidly growing domestic demand. Viet Nam has worked with its GMS neighbors to benefit from power trading arrangements being developed in the subregion, and on information sharing regarding the exploration, production, and transmission of energy resources. Viet Nam is also expanding electricity access to rural and remote areas, and boosting the share of renewable energy to total energy supply. Similar to other fast-growing GMS economies, Viet Nam has had to respond to growing pressures on its environment and natural resources. The Government has enacted legislation and launched programs to mitigate the environmental impacts of urban expansion. Viet Nam, in coordination with its GMS partners, has invested in tree planting programs that are showing results in terms slowing the loss of forest cover. 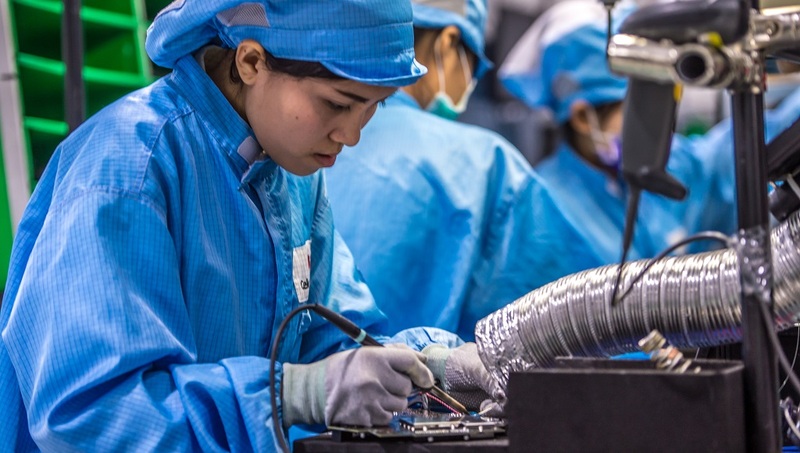 With a large rural and young population that is in need of skills development and training, Viet Nam is seeking to train 27.5 million workers – including 10 million rural workers – by 2020. In coordination with its GMS partners, Viet Nam is focusing efforts on poverty reduction and gender mainstreaming in order to help vulnerable workers benefit from national training programs. As part of its national human resources development work, the country is also strengthening its emphasis on protecting migrant workers, both domestically and across borders. Viet Nam is sharing knowledge with its GMS partners to develop its fixed and mobile telecommunications systems, as well as Internet service. To promote competition and universal access, the country is promoting more transparent telecommunications licensing procedures and fees (in line with its subregional neighbors), and efficient government regulations. Viet Nam takes part in GMS training programs designed to increase the expertise of officials across the subregion. 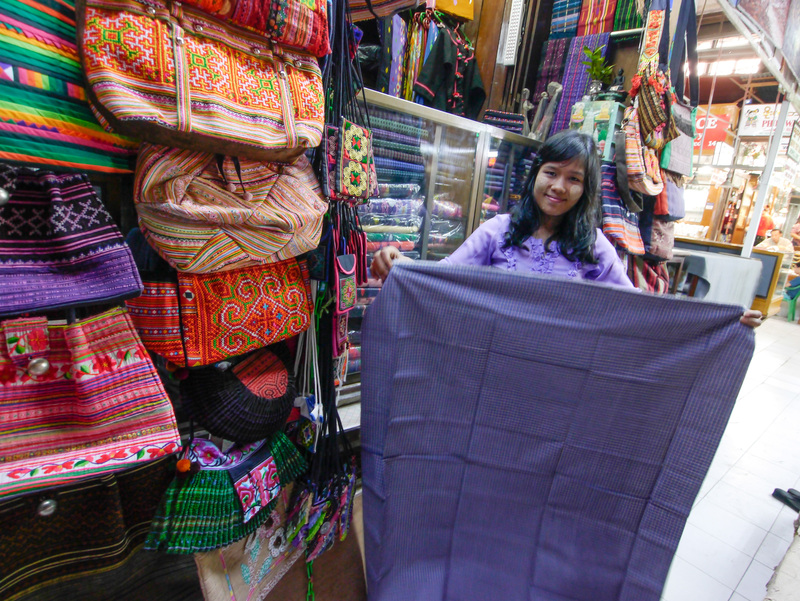 Making trade and investment easier between GMS countries is a key priority for Viet Nam. The country has worked with its subregional partners to harmonize and simplify trade and investment procedures. Viet Nam is a vital link in the emerging subregional transport system of the GMS. It is home to key sections of major GMS corridors, such as the Ho Chi Minh City-Phnom Penh Highway, the East-West Transport Corridor, the Kunming-Haiphong Transport Corridor, and the Southern Coastal Corridor. The country has also embarked on the construction of major expressways to enhance its overall transport efficiency. Viet Nam also hosts important maritime links via its ports. Viet Nam’s fast-growing economy has been a strong contributor to the development of GMS economic corridors that have benefited its own people, and the citizens of neighboring countries. 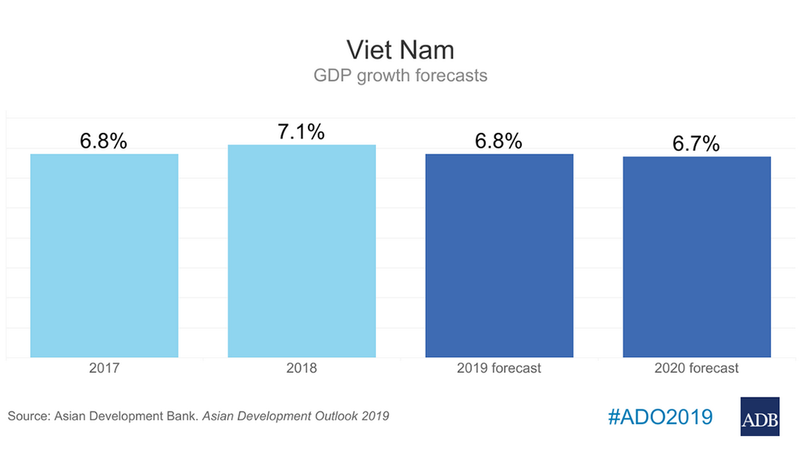 HA NOI, VIET NAM (03 April 2019) — Viet Nam’s economy experienced another year of strong growth in 2018, although a weaker external environment could affect the country’s growth outlook for this year and next. Viet Nam's Finance Minister Dinh Tien Dung and Asian Development Bank's Country Director for Vietnam Eric Sidgwick sign the loan agreement in Ha Noi on 5 March 2019. Photo courtesy of ADB's Viet Nam Resident Mission. The Government of Viet Nam and the Asian Development Bank (ADB) have signed in March a $188 million loan to improve 198 kilometers of roads in northwestern provinces. Director General of ADB’s Private Sector Operations Department Mr. Michael Barrow and BIDV’s Senior Executive Vice-President in charge of the Board of Management Mr. 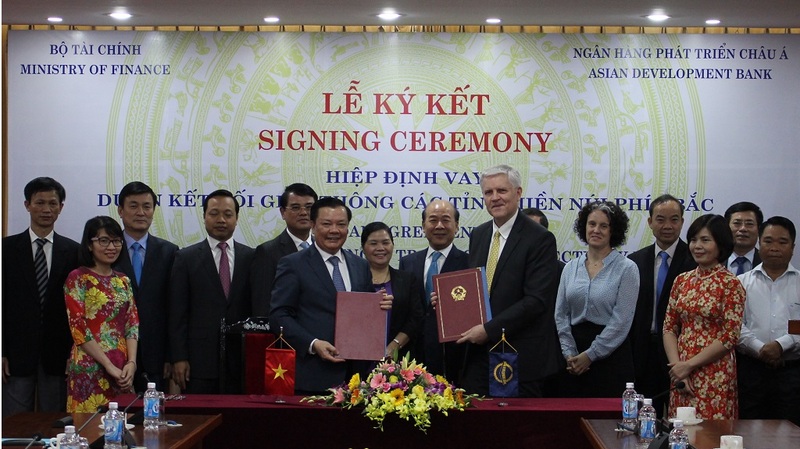 Le Ngoc Lam sign the loan agreement at a ceremony in Ha Noi. Photo: ADB. 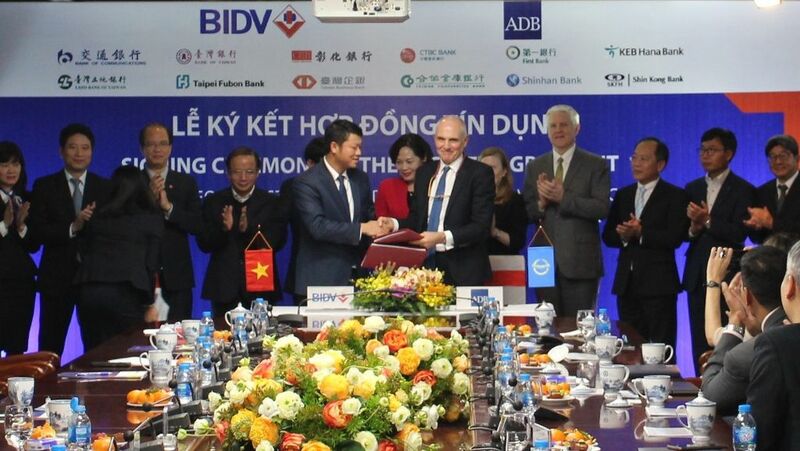 HA NOI, VIET NAM (12 December 2018) — The Asian Development Bank and Joint Stock Commercial Bank for Investment and Development of Vietnam (BIDV), the country’s largest commercial bank by assets, today signed a $300 million loan agreement to support the growth and productivity of small and medium-sized enterprises in Viet Nam.